I donâ€™t know about you, but I am super excited to see that this one is coming out on January 22!!! 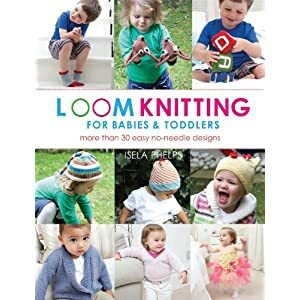 Loom Knitting for Babies & Toddlers: More Than 30 Easy No-Needle Designs by Isela Phelps promises to be a good one! I have a little bit of an insiders look at this one, having helped knit some samples and I can tell you, from the few projects that I knit up this book is going to be gooood!! 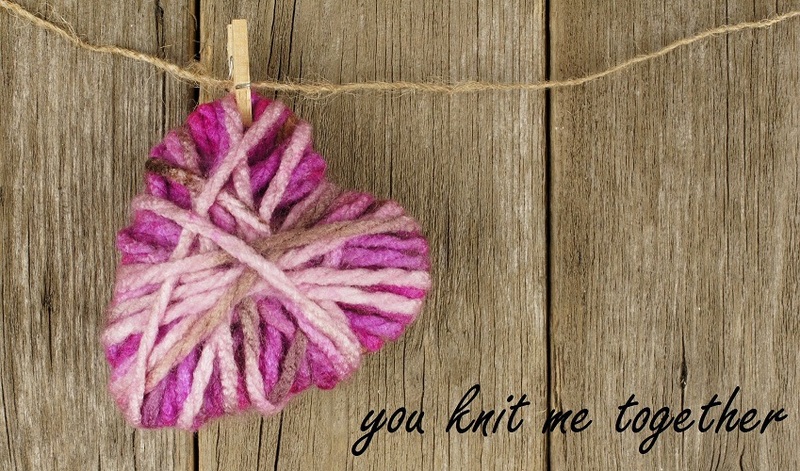 There are some adorable, and fun knits in here! The really good news is now you can Pre-order it on Amazon! This would be a great Christmas/Hanukah/Kwanzaa/just for fun present for any loom knitter! So start hinting now loomers! !